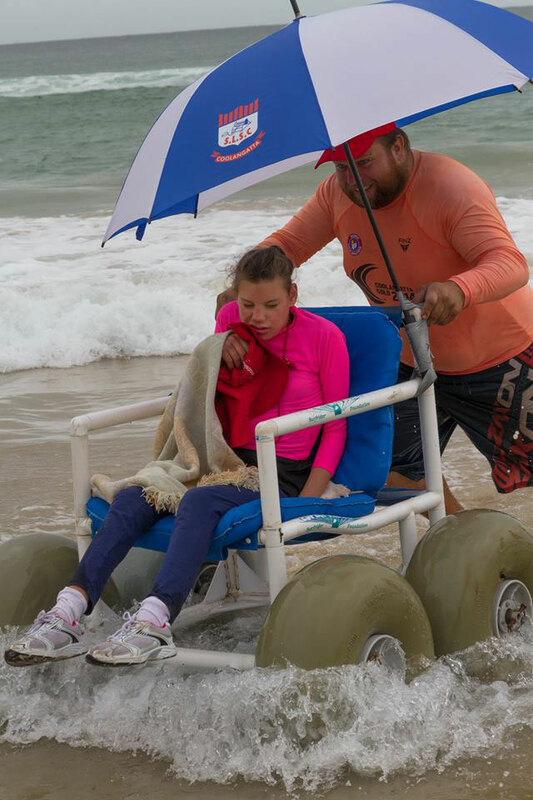 Coolangatta Bluebottles is a modified Nippers program designed to cater for children with special needs. Our aim is to teach participants the importance of being safe on our beaches and in the ocean. Each participant is allocated a qualified life saver who will stay with them throughout the season, ensuring their safety and supporting participation. During the session the children will be involved in surf awareness and surf safety activities, as well as beach games and water activities. Make sure you bring swimmers, sunscreen, goggles, water bottle and a towel!